← Kids Art Club 2015! Learn about colour mixing, professional techniques and ways to make portraits look alive! 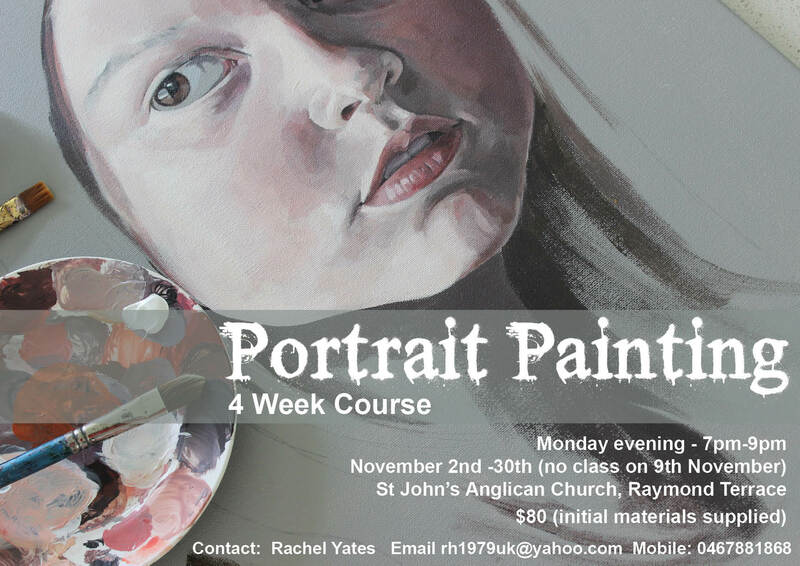 Suitable for beginners to intermediates and uses acrylics as the medium.